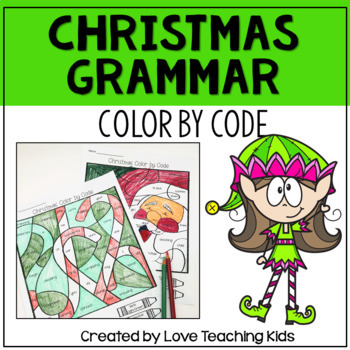 Are you in need of a fun way to review grammar during the Christmas season? 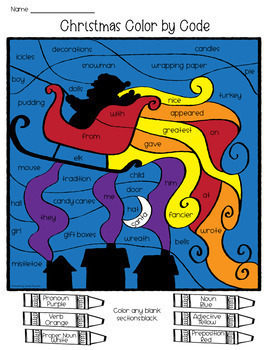 This parts of speech color by code is an easy way to get your kids reviewing the parts of speech. 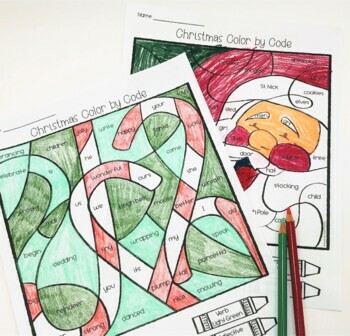 There are 6 different Christmas themed color by code pages that range from basic to advanced. Answer keys are included. 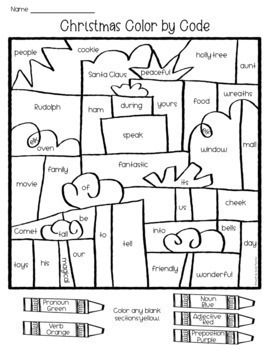 Please see the preview to see everything that is included.